Kirsty completed her Bachelor of Oral Health at Adelaide University in 2005. 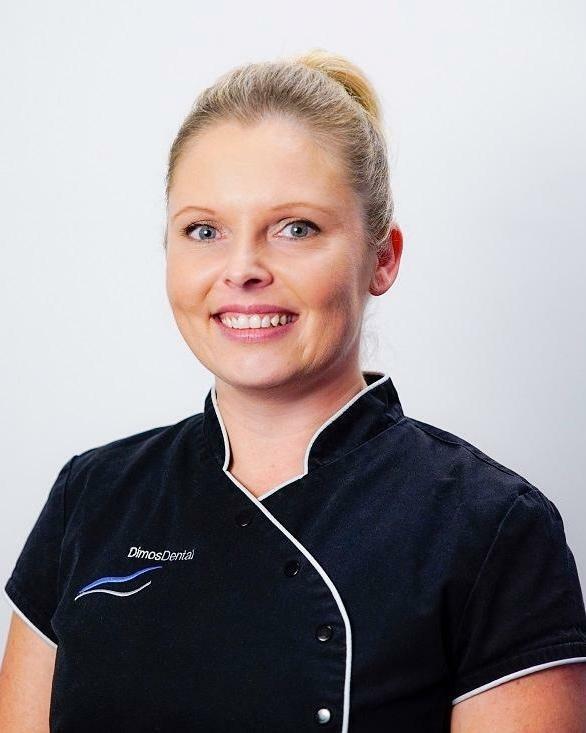 Since then she has been working in General Dental Practice and also with the South Australian School Dental Service. Early 2012 Kirsty and her son moved on from Adelaide and relocated to Melbourne and are still enjoying all Melbourne has to offer and considers Melbourne a place they now call home. Kirsty is a caring and friendly Oral Health Therapist providing a variety of treatment with a focus on prevention and Oral Health education. Kirsty is committed to providing services to adults and children in a comfortable and nurturing environment. She believes it is very important to create positive dental experiences for children from an early age to ensure good Oral Health in the future. Kirsty enjoys spending quality time with family and friends, outdoor activities, loves the beach, dancing and enjoying beautiful food and wine.